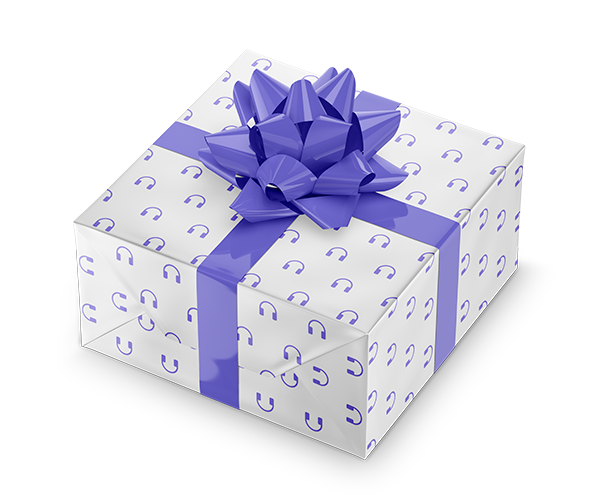 One of your most important responsibilities as a manager is to motivate your employees to do their absolute best. Managers who create rewarding, high-energy environments reduce turn­over while dramatically increasing productivity and quality. 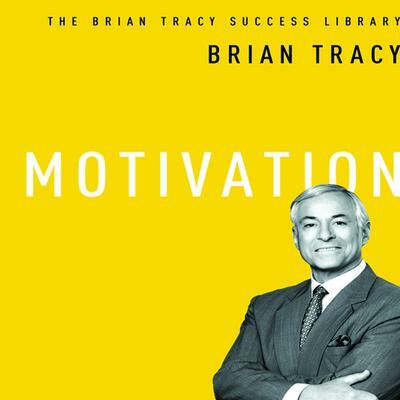 In Motivation, success expert Brian Tracy draws on decades of experience to provide 21 fast and powerful methods for increasing the effectiveness of any individual or group. He reveals how to: • Ensure employees feel passionate about what they do • Challenge them with tasks that let them stretch • Satisfy their need to feel both independent and part of a whole • Reduce their fear of failure and increase their desire to try • Remove obstacles that hold them back • Provide the feedback they need to succeed • And much more!